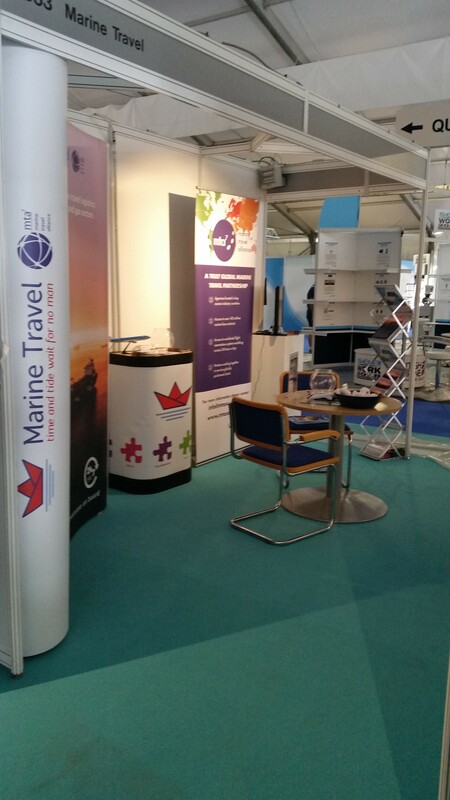 Between the 3rd and 5th July we exhibited at Seawork International 2018 in Southampton. 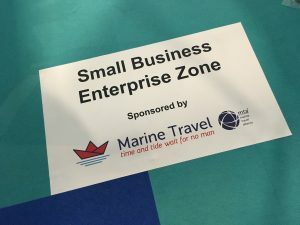 The annual ‘one stop shop’ is now 21 years old and the largest European commercial marine and work boat exhibition. The commercial marine sector is a vital facilitator to trade, security and maintenance of the world’s coastlines. Heather and Sam picked up the van bright and early Monday morning and headed to Southampton in the 34 degrees heat and dropped by some of our lovely customers on the way. We found our stand and set up our new pop up, brochures and marketing material. (A big thank you needs to go to Haywards Design and Print who helped in the development.) We think it looked quite smart and professional and was definitely something very different to what we had done before. Tuesday, morning we were all ready to go, meeting existing customers and putting faces to names, talking to potential customers and exploring the purpose built venue. Day two of the exhibition, and we were joined on our stand by Tod from Flybe for the day. This was especially nice as Seawork were holding 4th July celebrations, with food, music and some crazy people took part in the cardboard boat race. Also on the 4th July we held drinks to say hello and catch up with some of our customers, putting names to faces and talking to lots of new people too. We ran a prize draw in collaboration with Flybe to win two return tickets on any of their routings from Southampton. Lots of people entered and we picked the winner on the final day. Overall we had a good show and are looking forward to our next adventure.